TBS has proven from time to time that he is a Versatile Artiste. He has yet again held his ground as a talented artiste with a unique voice and on-point lyrics in this latest song, "BAD" ft Qzark. 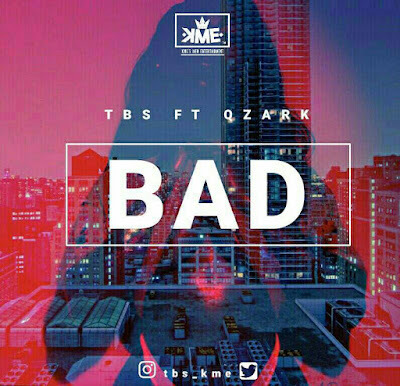 “BAD” is a beautiful song for all the beautiful ladies out there and guys, if you're trying to impress that one girl, this song is for you.